There are numerous trainings for dogs, which can be frustrating for owners when they need to make a decision upon which training is the most suitable one for their puppy and themselves as well. However this most often represents the problem for professional trainers too due to their inability to precisely estimate which training will give the best and fastest results. Dog training is a complex and demanding job which requires work, patience and owner’s devotion. 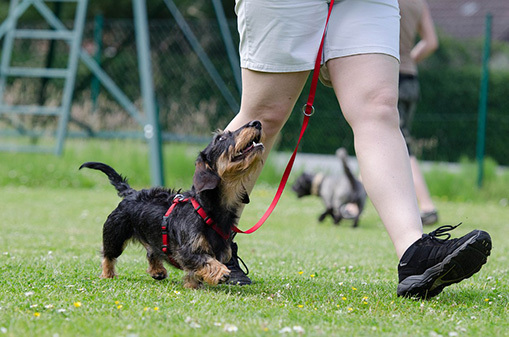 Its aim is to either socialize or alter the dog’s behaviour and it can be conducted by the owner himself or the trainer, a qualified instructor who will show the owner how to behave with the dog in future. During the initial training the dog gets accustomed to its owner, the new environment and other people and dogs as well. 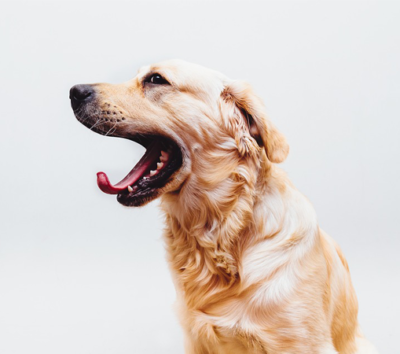 Commands each dog initially learns include: responding to their name, responding to a call, staying still, getting accustomed to its corner in a house, wearing a rope and urinating on a specifically designated place for it. 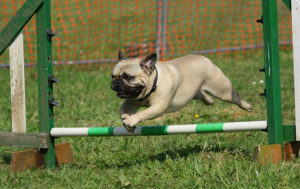 Apart from this general training which is important for all the dogs, there is also training for dogs with official duties, such as: police dogs, hunting dogs, seeker dogs, and saviours, blind guides, helping the disabled or agility dogs. The training is usually divided into two periods: early training which starts from the dog’s sixth month and the training which starts when the dog is one year old. Early training implies cardinal behavioural elements described earlier in the text and it can be conducted in either home environment or specialized schools. 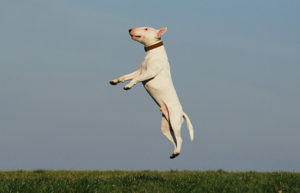 Mimicking method – a dog first looks the other dog and then tries to imitate its gestures. Mechanical method – the owner puts its dog into a desirable position, by either pressing his hand upon the dog’s body to sit down or pulling the rope when he wants the dog to move into a certain direction. The rope shouldn’t be a punishment but help in a proper training process. Method of contrast – it represents the combination of the first two methods, in case a dog is mechanically triggered to act in a certain way, reward it by giving it food or a treat. 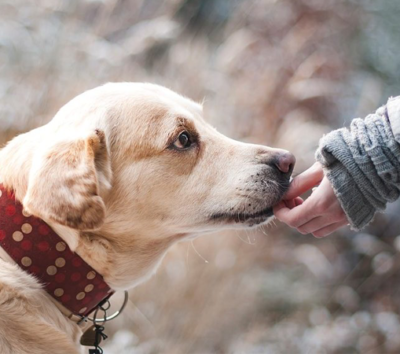 Taste method – if the dog does the task as requested, it should be rewarded with food or a treat. Keep in mind that this can be a long and complex process, which is why you shouldn’t give up easily Instead you should be persistent and help both yourself and your dog to socialize and integrate into the environment it belongs. 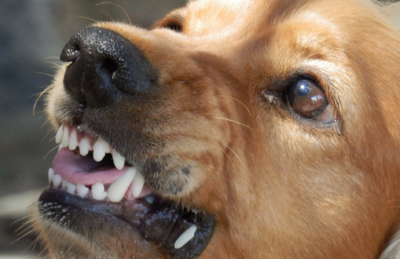 Previous article When do sexual maturity and breeding in dogs occur? Next article Getting used to the leash – tips and tricks!